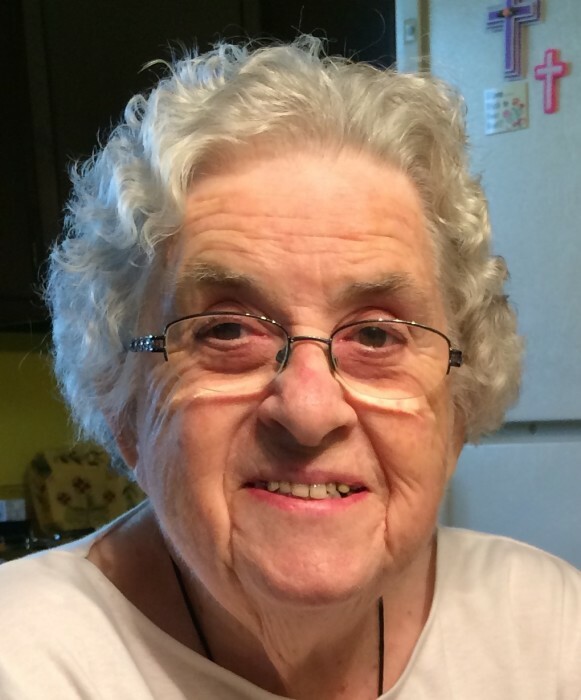 Obituary for Eileen M. (Stutzman) Shadle | Milkins Giles Funeral Home Inc.
Eileen M. Shadle, 97, passed away peacefully on March 29, 2019 at Someren Glen Retirement Community in Centennial Colorado, where she had been a resident for over three years. A long-time resident of Leesport, Pennsylvania, she was born in Fountain, Pennsylvania to the late William and Minnie Stutzman. She was preceded in death by her loving husband of 58 years, Allen Shadle. She is survived by one son, Daryl Shadle and his wife Marcella of Centennial Colorado, two nephews and their spouses, two grandchildren and their spouses, and three great-grandchildren. A graveside memorial celebration will be held at Christ Church UCC Fountain, Pennsylvania at a later date to be announced. The Milkins Giles Funeral Home, Inc., in Temple is entrusted with the local funeral arrangements.